There are two kinds of people in the world: Those who like chocolates and those who are wrong. 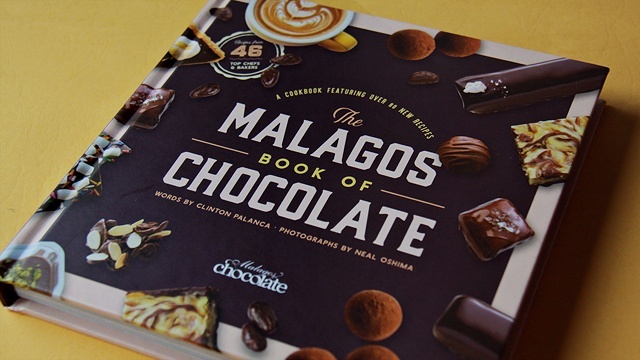 We kid, of course, but if you find yourself wholeheartedly agreeing, then The Malagos Book of Chocolate (P1,500) is a must-have. 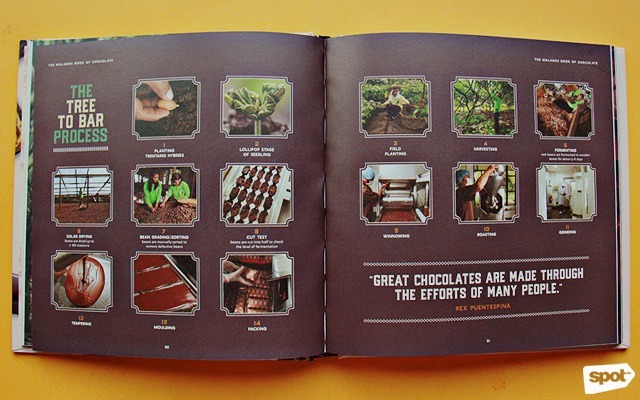 Aside from telling the story of Davao-based Malagos Chocolate, the book, written by Clinton Palanca with photographs by Neal Oshima, also has some fun tidbits about chocolate that you might not have known about. We list a few of them that not only teach you something new about your favorite treat, but also make good conversation starters. Obviously, our 333 years under Spanish rule weren't always the best of times, but we can thank them for bringing the cacao tree and the habit of drinking hot chocolate to the Philippines. They were also the ones who taught Filipinos to create tablea or dark chocolate discs used to make tsokolate eh; soon enough, the batidor or a special wooden whisk used for making Spanish hot chocolate became a mainstay in Filipino households. While we love all kinds of chocolate, not all chocolates are created equally. Most accessible and affordable chocolate bars are made using cocoa powderÂthat is then mixed with palm or sunflower oil. "Real" chocolate is made using only cocoa butter for a richer and smoother taste and texture. 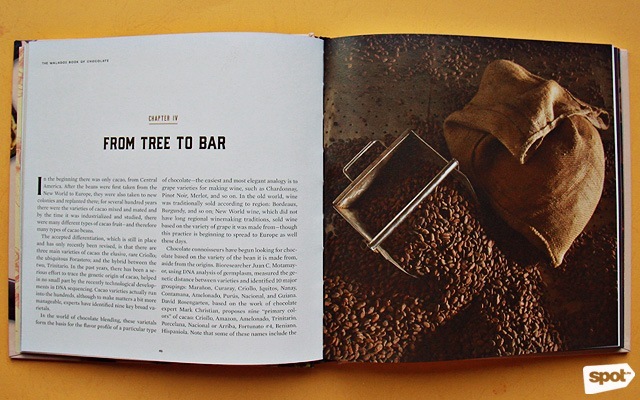 Bean-to-bar chocolate uses beans that come only from a specific regionâfor example, Malagos Chocolate uses only cacao beans from their farm in Davao to make their chocolate. Cacao trees can be very finicky; they can only grow either 20 degrees north or 20 degrees south of the equator. These specific regions include Central America, where the plant was first cultivated, and southern regions of Visayas and Mindanao, including Davao, where a lot of local chocolatiers get their beans. 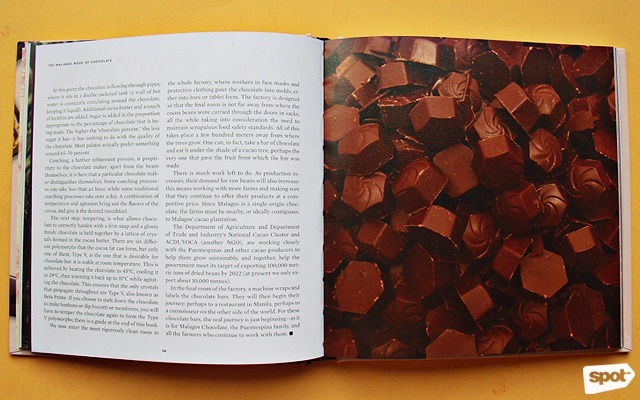 For more chocolate facts and chocolate-based recipes, you can buy The Malagos Book of Chocolates online.